Do your purchasing practices mitigate the risks of modern slavery or do they contribute to creating the environment in which modern slavery can thrive? How does your organisation balance the need for ethical purchasing with the drive for positive commercial outcomes? Are you taking a comprehensive approach that addresses tensions in your purchasing practices and processes? Do your purchasing teams understand how their behaviour can drive suppliers towards unethical practices? The increasing numbers of modern slavery victims reported in the UK and overseas suggests that this is an issue that is not going to resolve itself. This 2-part workshop focuses first on strategic considerations followed by useful practical guidance and advice on operational implementation. Attendees can chose to attend either the morning strategy session or the afternoon operations session or attend the whole day. Know the systemic changes that are required in your business. Be confident in engaging with suppliers to achieve the changes required to mitigate modern slavery risks in your supply chain. 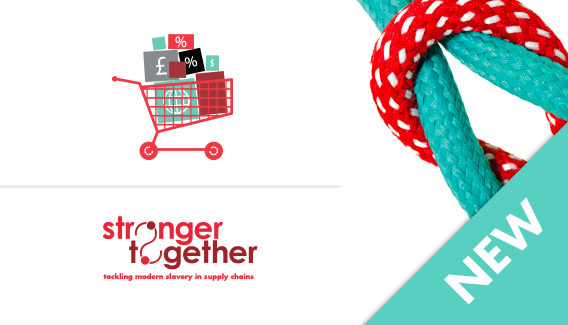 Have the framework and tools to develop and implement a comprehensive programme to tackle modern slavery through Purchasing Practices. Applicable across all sectors including food and agriculture, garment, general merchandise, retail, manufacturing, goods not for resale and all elements of construction.